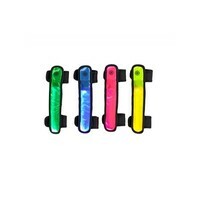 FUN, BRIGHT LIGHTS - STAY VISIBLE! 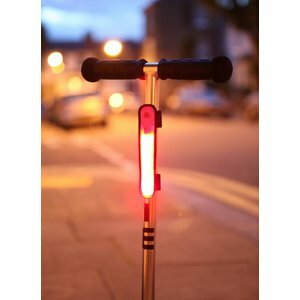 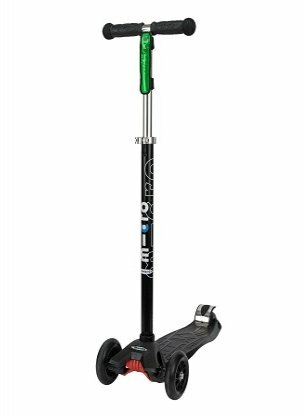 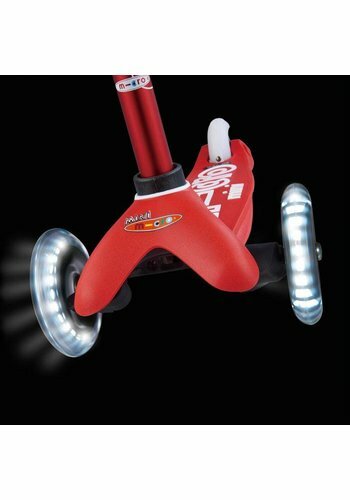 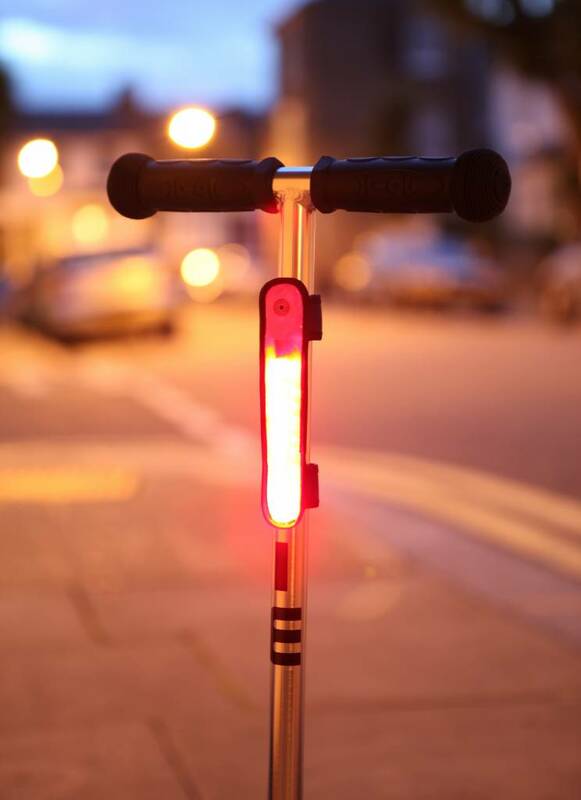 Scoot Beamz are fun, bright lights, which will keep your little scooter visible when you are heading home. 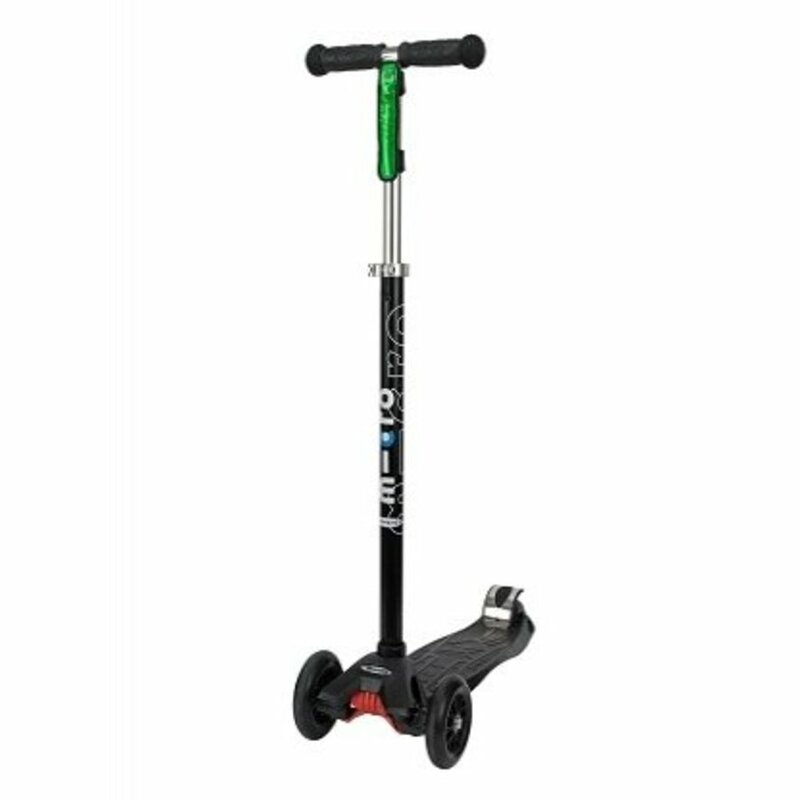 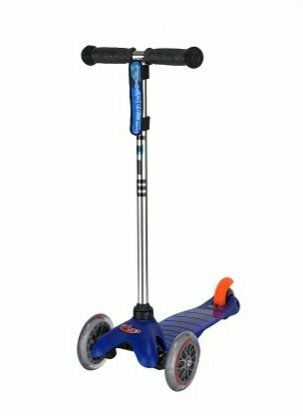 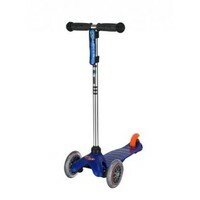 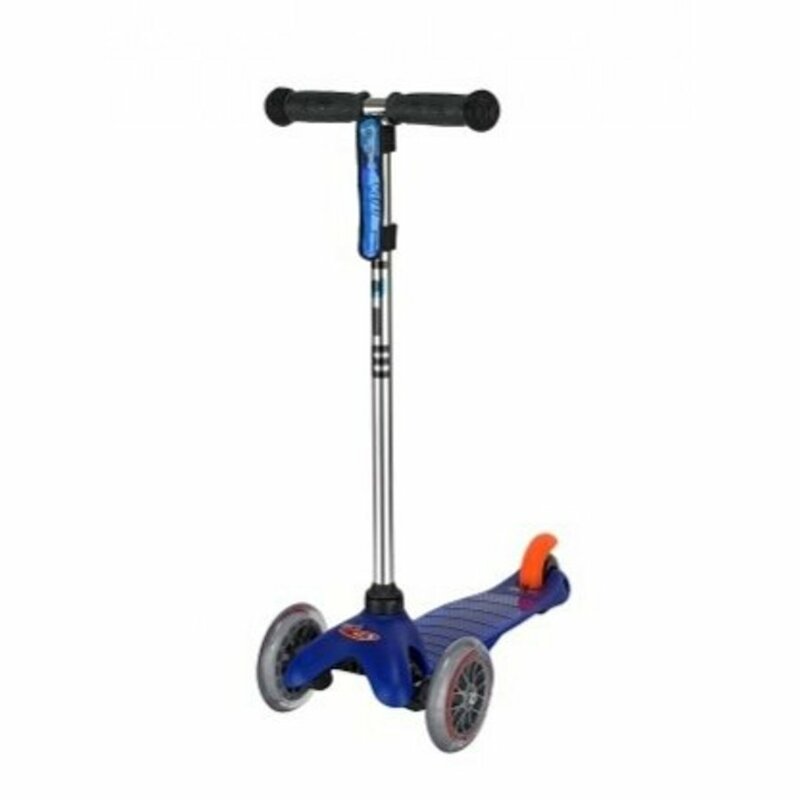 They are easy to attach, you just need to wrap the strap around the pole of your scooter and fasten tight. Press the button on the front of your Scoot Beamz to activate, and press again for different settings and to turn off. 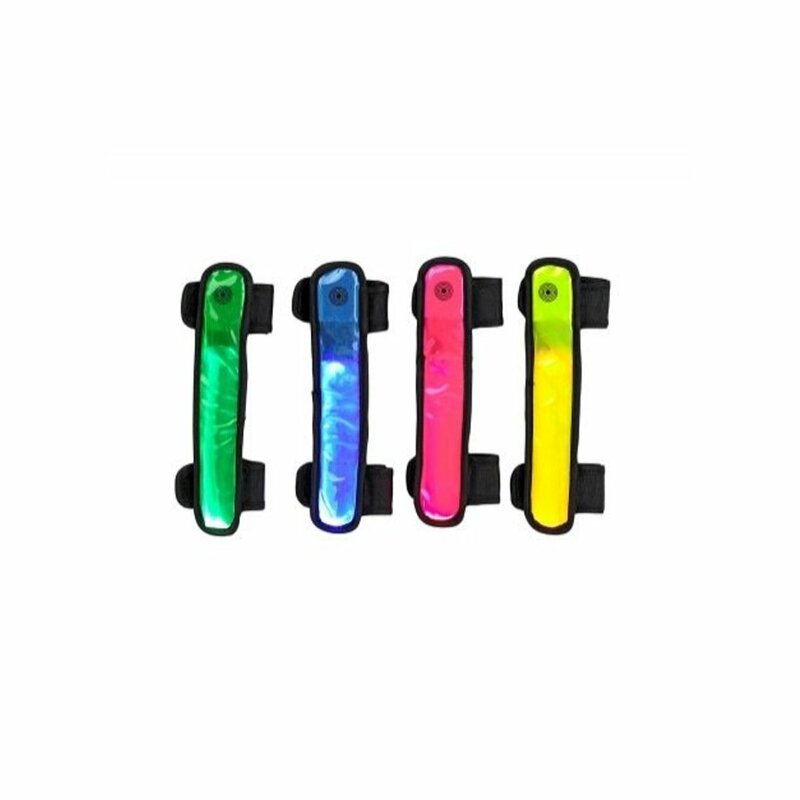 The light has three settings - fast flash, slow flash and constant. 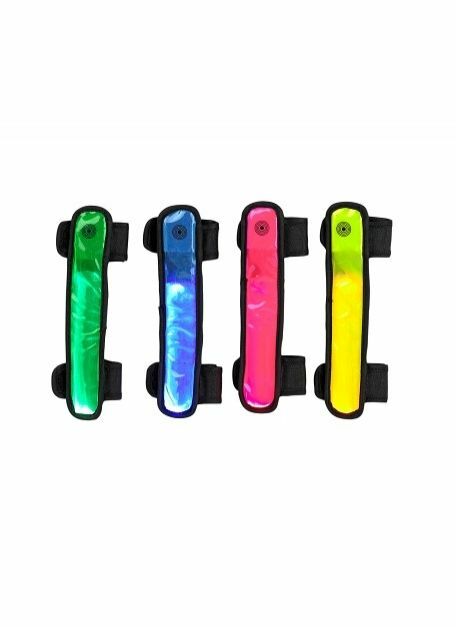 Scoot Beamz work with all brands of scooter, and they are available in four bright colours - yellow, green, blue and pink. 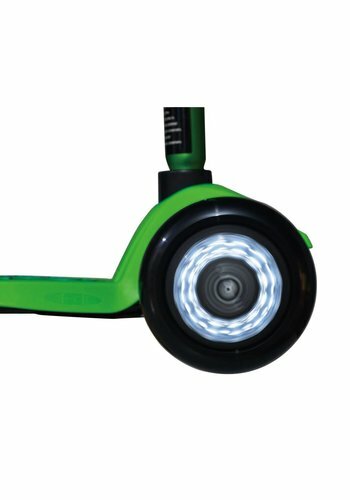 Batteries will provide 50 hours of light and are replaceble.